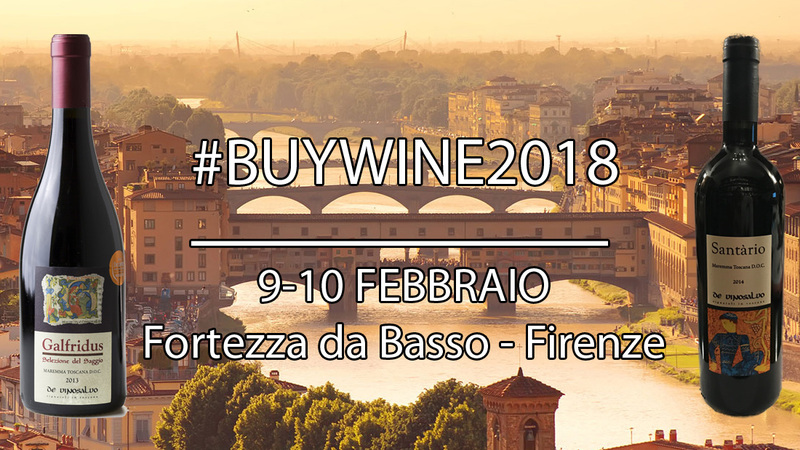 Linked to the 2018 Buy Wine Event in Florence, De Vinosalvo’s latest release wines will be presented at the Anteprima dei Consorzi Toscani on the 10th of February at the Fortezza da Basso. Afterwards on 12th February we’ll be at a dedicated Walk Around Tasting for wine writers and overseas buyers at Alberese, Granaio Lorenese. Buy Wine and the events connected to it are by now a fixed point on our calendar – an invaluable opportunity for us to share our story and make new contacts with national and overseas buyers, somms and wine writers.